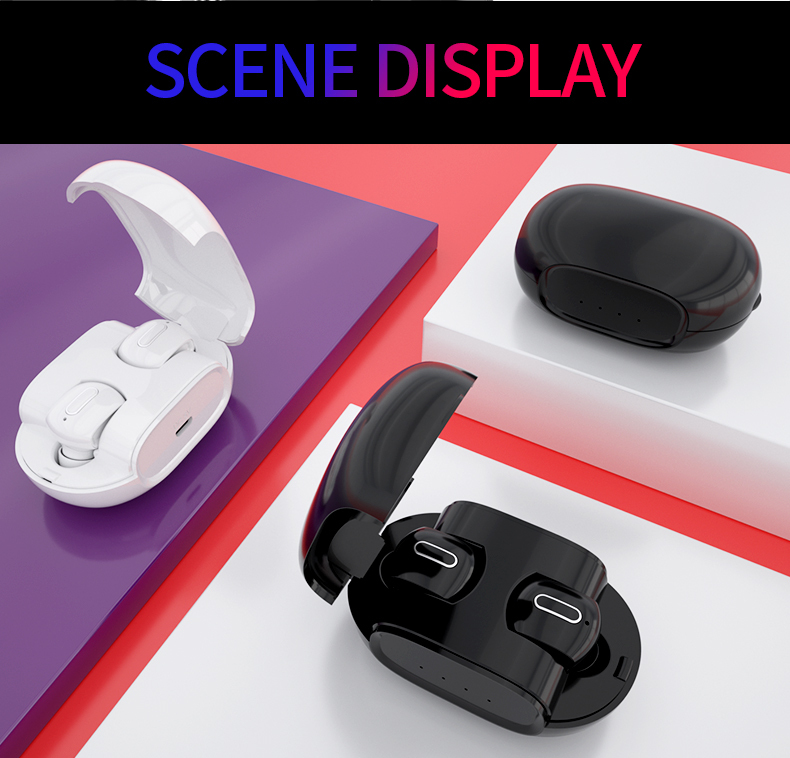 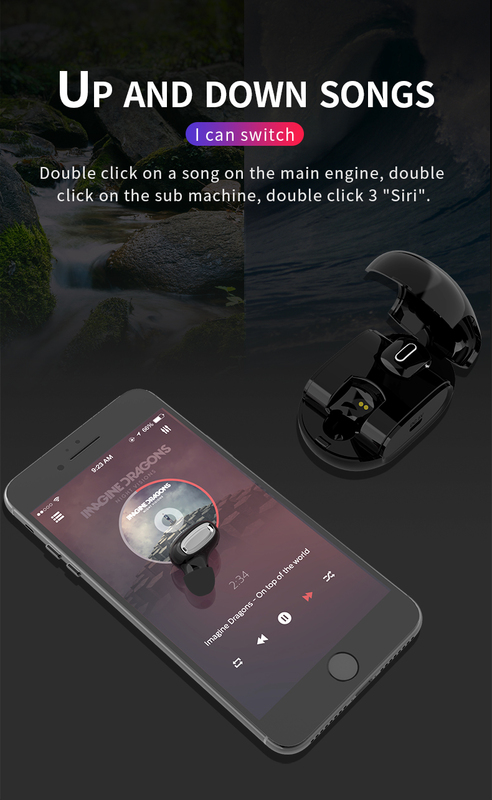 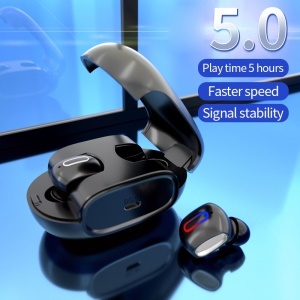 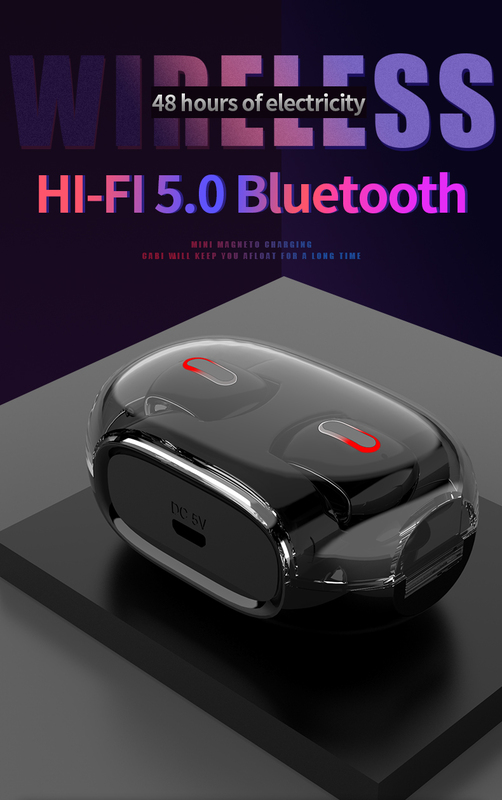 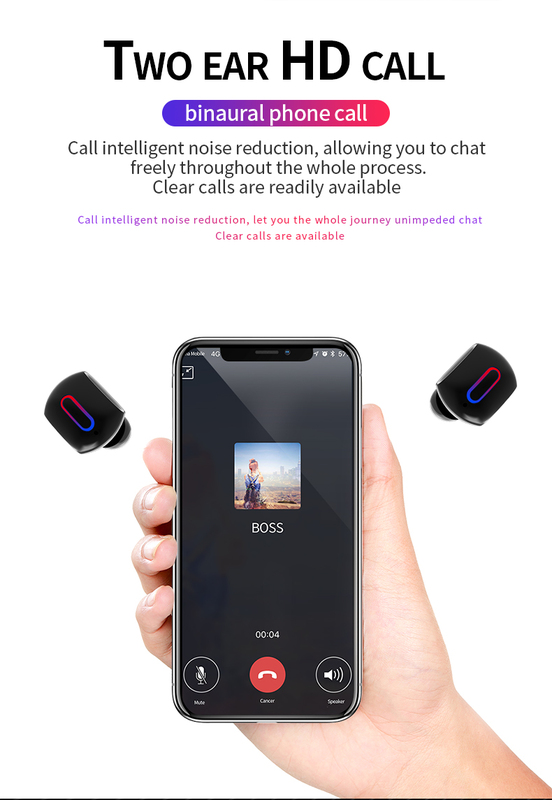 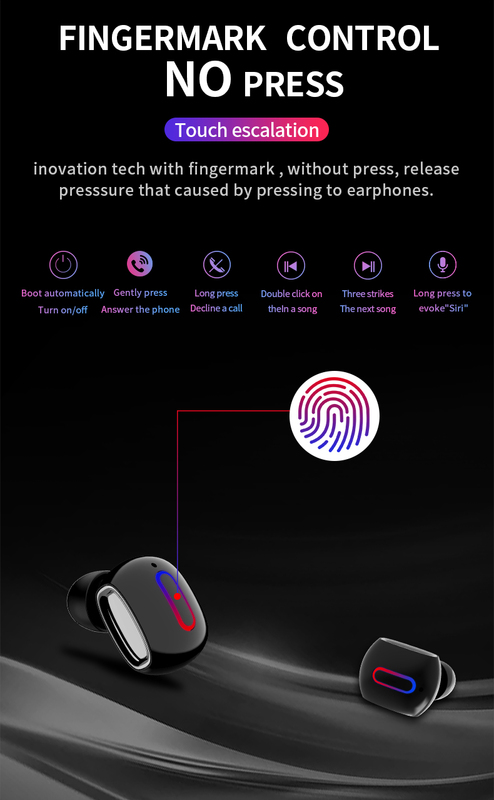 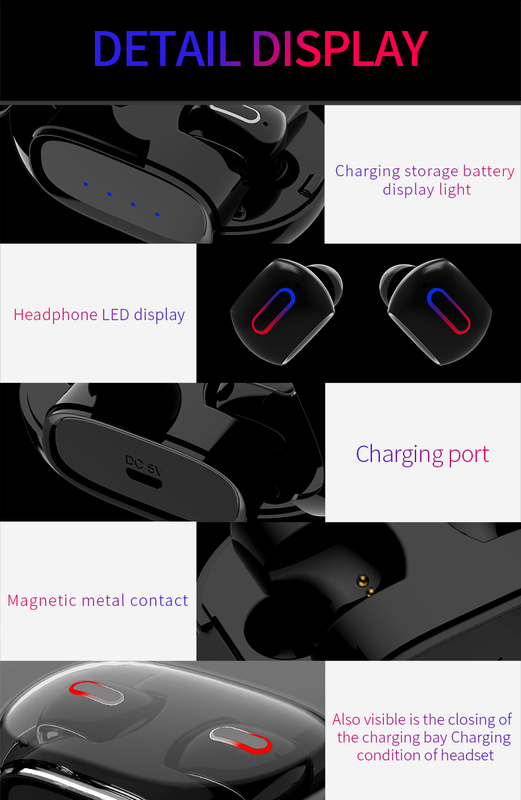 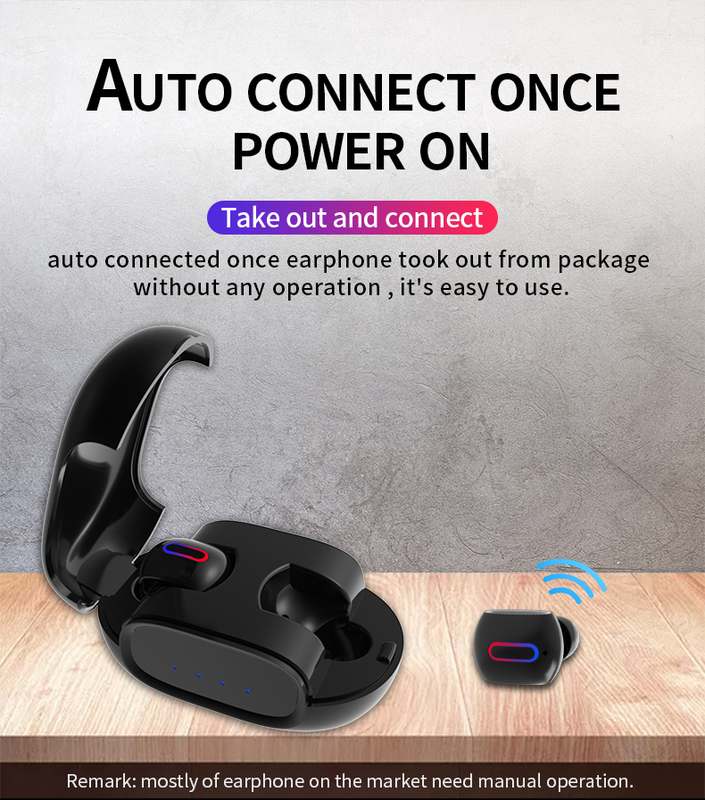 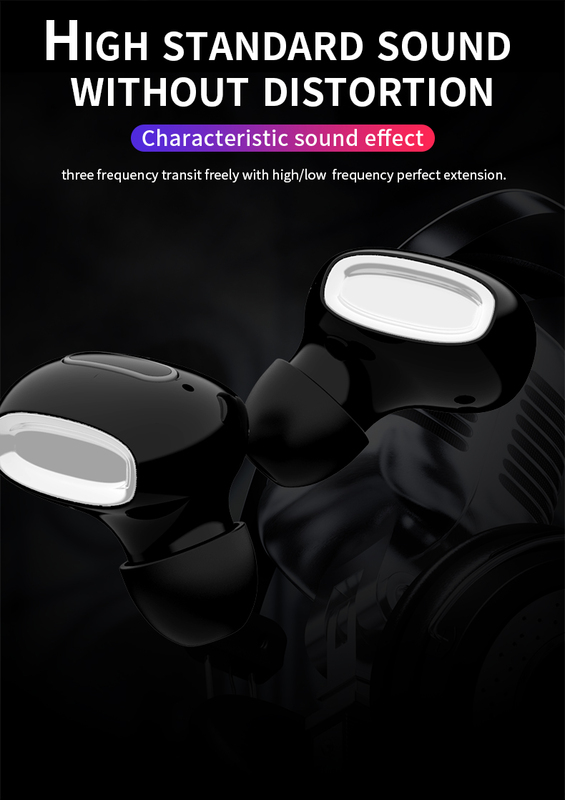 For just $ 25.40 , buy TWS True In-ear Wireless Bluetooth 5.0 Headset Earphone with Charging Box – Black from the wholesale webshop online. 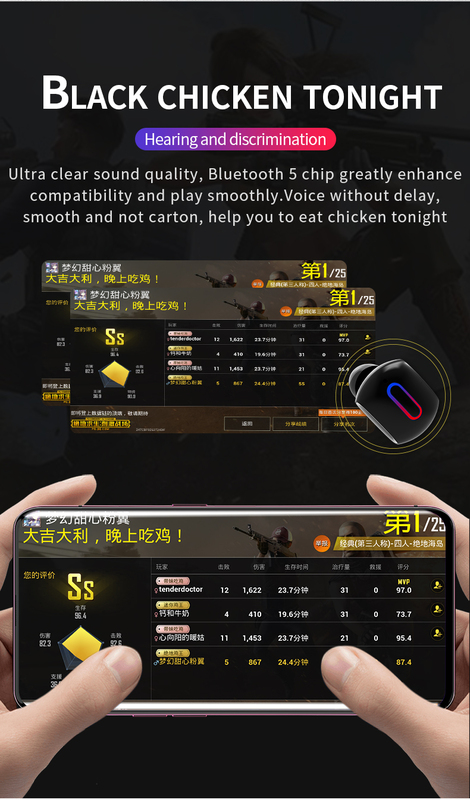 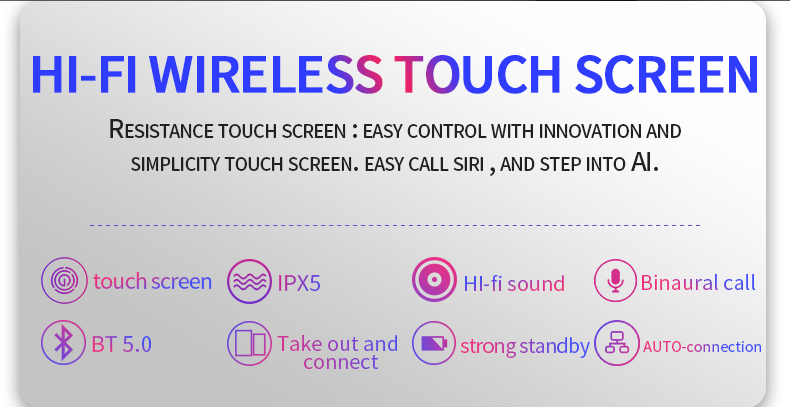 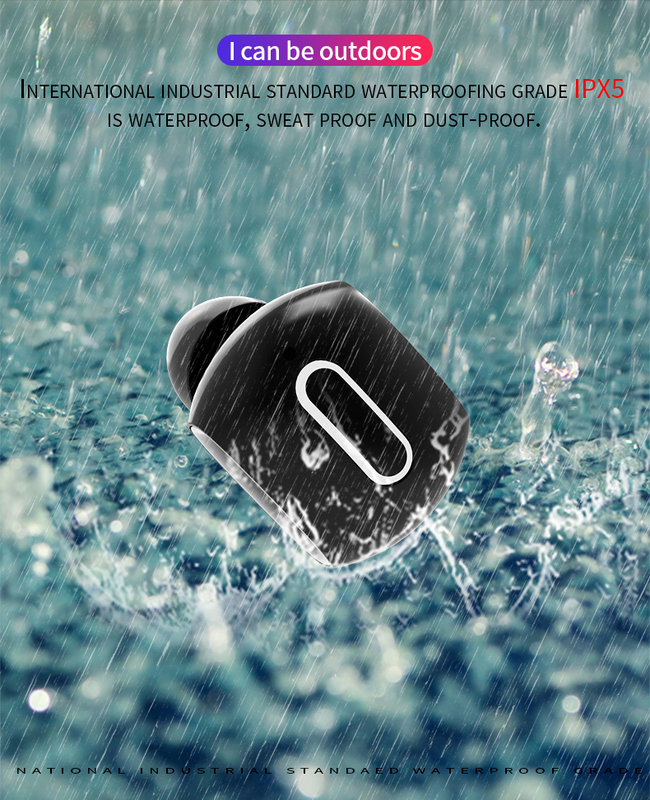 The TWS (true wireless stereo) earphone brings you extraordinary music enjoyment and allows you to have hands-free phone calls. 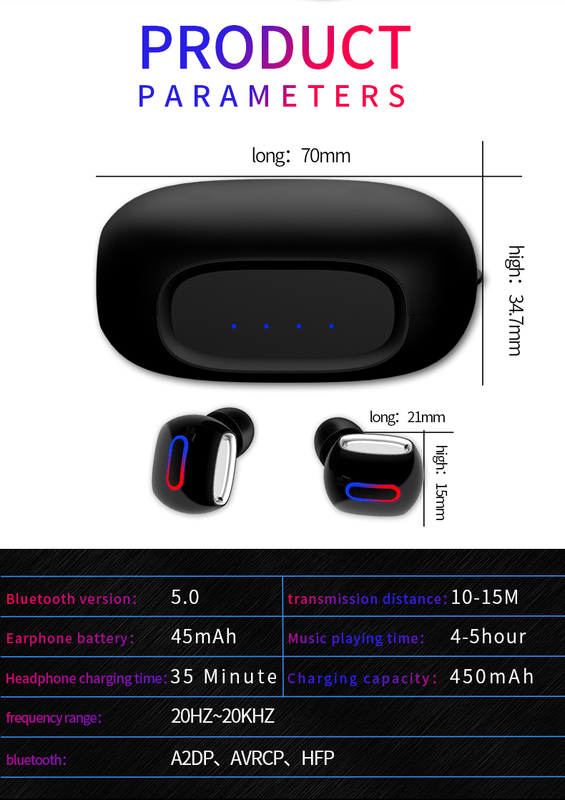 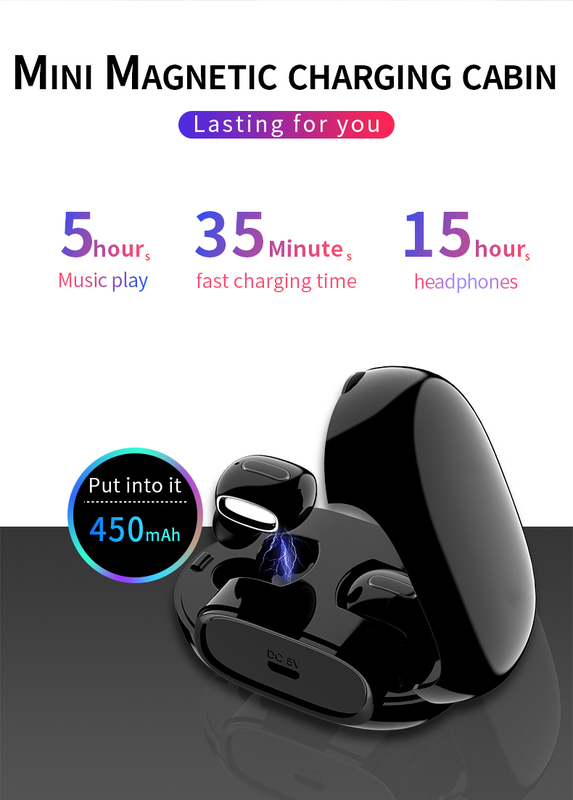 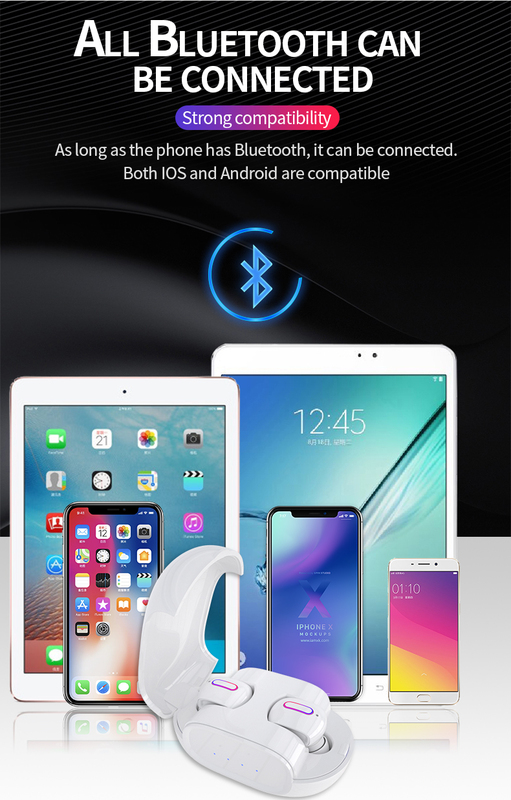 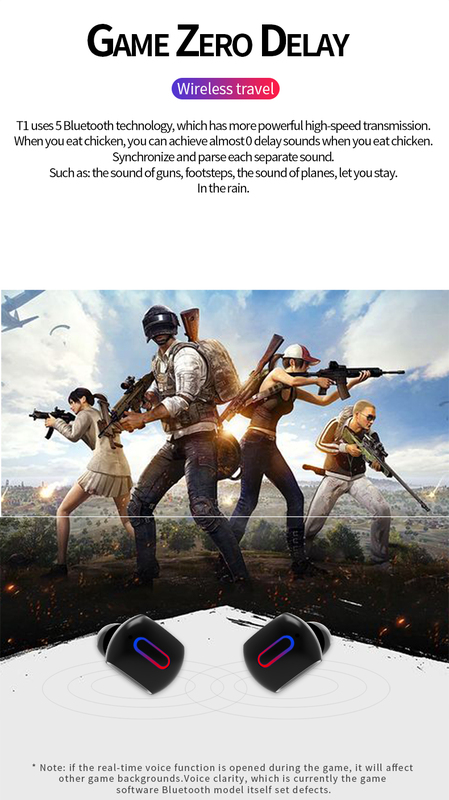 Comes with a 450mAh charger box to provide backup battery for your earphone, no worry about that it will be out of power. 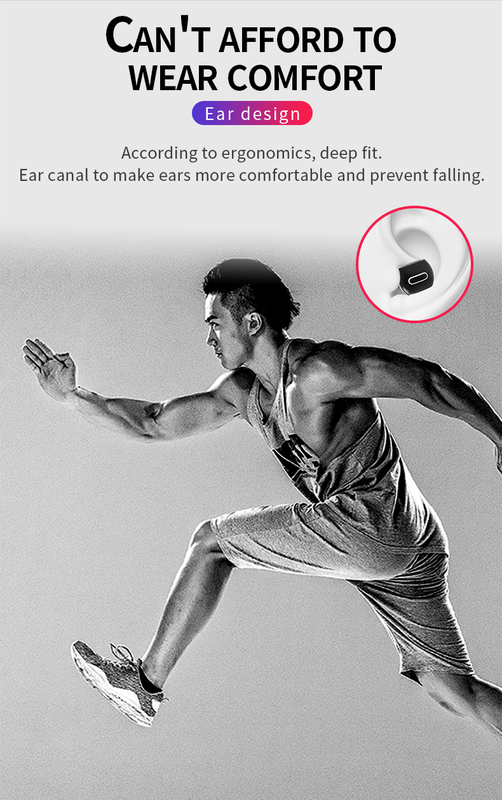 Ergonomically designed earbuds enhance long-lasting wearing comfort and always keep earphone stable when you doing exercise.